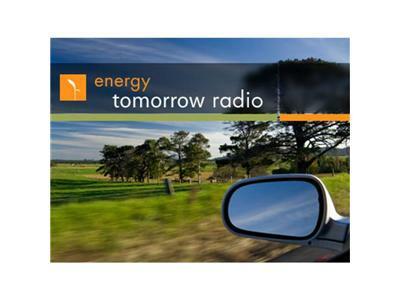 If you liked this show, you should follow EnergyTomorrow Radio. Nov. 6, 2007: This episode of EnergyTomorrow Radio features API’ Jane Van Ryan and Al Mannato, as well as Allen Schaeffer of the Diesel Technology Forum. They combine their expertise to discuss Ultra Low Sulfur Diesel fuel, looking at how it is developed and used, as well as its impact on the energy market.